Wildfires are raging in several counties in Southern California, and as a result, hundreds of thousands of people have been forced to leave their homes without any idea when they might be able to return (if at all). We’re all desperate to help, and right now, our hands may feel pretty tied as we wait for the fires to run their courses and be put out as quickly as emergency services can. In the meantime, there are three major ways you can help wildfire victims now. 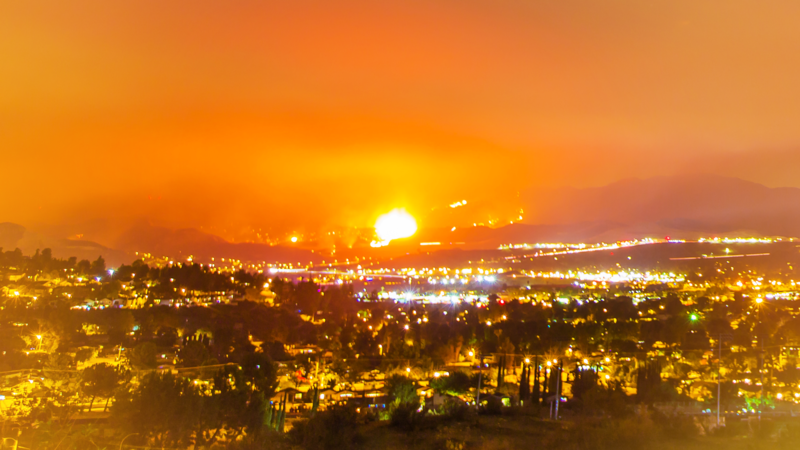 The United Way of Ventura County, American Red Cross of Ventura County and the Ventura County Sheriff’s Office of Emergency Services have created the Thomas Fire Fund. Text UWVC to 41444 to make a cash donation, call 805-485-6288 or go online to United Way of Ventura County’s website. You can also donate to the Salvation Army or Red Cross. The American Red Cross of Ventura County has set up three shelters in the area and is accepting donations. You can text REDCROSS to 90999, click here, or call 1-800 RED CROSS (1-800-733-2767) to donate money. To donate food and water, The Salvation Army of Ventura County is also accepting donations. A lot of pets have been taken in, either because they were left behind or ran away after being scared by the smoke and flames. The Humane Society of Ventura County is accepting donations of all kinds to help with animal care. If you’re a local who hasn’t been affected and wishes to help, you can drop off any of the following needed items at 402 Bryant St. in Ojai: Alfalfa hay, Timothy hay, cat chow, rabbit food, flashlights, headlamps, lanterns, water troughs, bottled water, fruit, snacks, hoses and power generators.